With head glue in the ceiling! I combined the early October visit to Geneva with travel to AOI Congress in Bari, Italy, where I was invited as FDI President-elect. The 5th International Congress of the Italian Dental Association (Associazione Italiana Odontoiatri – AIO), was under the theme “Focus on Dentistry”. I had the opportunity to be with our Italian colleagues, Salvatore Rampulla – AIO President, Guido Ranieri, Gerhard Seeberger – ERO President, among others. Friday was the day of the opening ceremony where I address to the assembly. You can access the base of my intervention on this page. Today, health is people’s main concern. In politics, ideology, by force of circumstance, gradually gives way to pragmatism. The meaning of the word pragmatism – “the doctrine according to which practical matters are the criteria of knowledge, as opposed to intellectualism” – speaks for itself. In fact, politics is more and more concerned with issues affecting people’s everyday lives, such as health, education and social security, among others. As an example of this, Mr. Obama’s health reforms played a central role in the latest presidential elections in the US. Pragmatism prevents health policies from being irreversibly affected by ideological and ephemeral aspects, by the “isms” that have brought about so much tragedy in the entire world and drives health away from the most adequate solutions. It is when the debate becomes a partisan dispute, depending on budgetary and electoral cycles, that solutions are compromised or postponed. 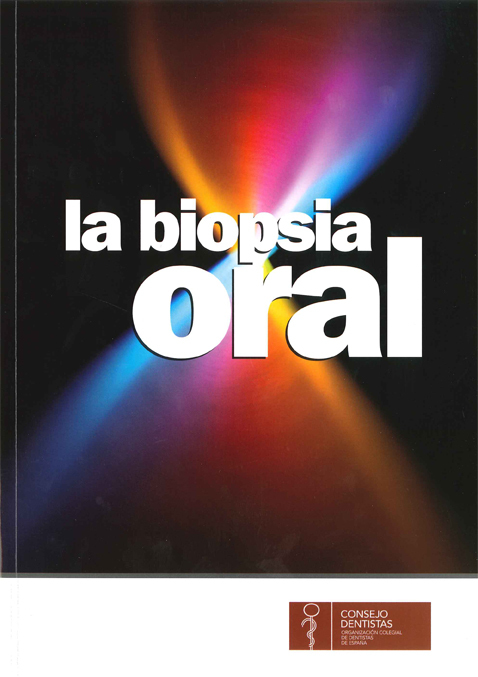 Congratulations to the Spanish Dental Association (Consejo General de Colegios de Odontólogos y Estomatólogos de España) for the edition “La Biopsia Oral” for which I had the privilege to write one of the prologues. 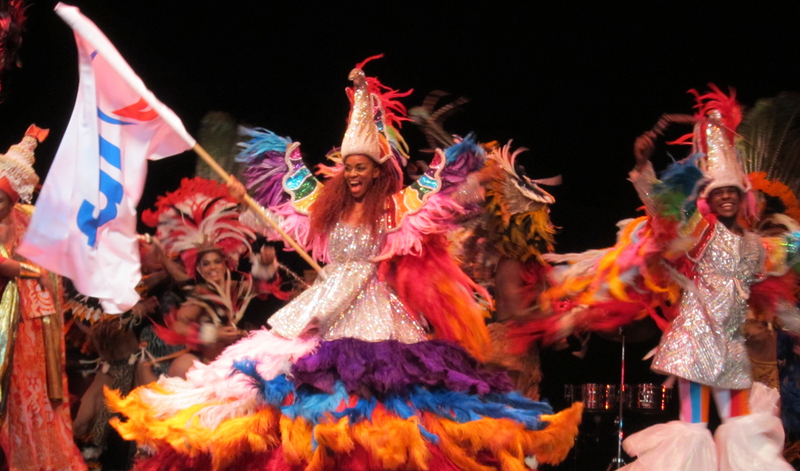 Salvador da Bahia was full of news for FDI! Elections for board and committees, a nomination of a new Interim Executive Director and new ambitious projects. Jérôme Estignard is the new IED of FDI, who I would like to specially congratulate. Likewise, I would like to salute the 4 councillors and the 10 committee members that were elected or re-elected at the General Assembly B of the FDI Annual World Dental Congress. To them I send my best wishes for great work within the FDI. Together we can create better and healthier smiles around the world! You are currently browsing the Orlando Monteiro da Silva blog archives for October, 2010.